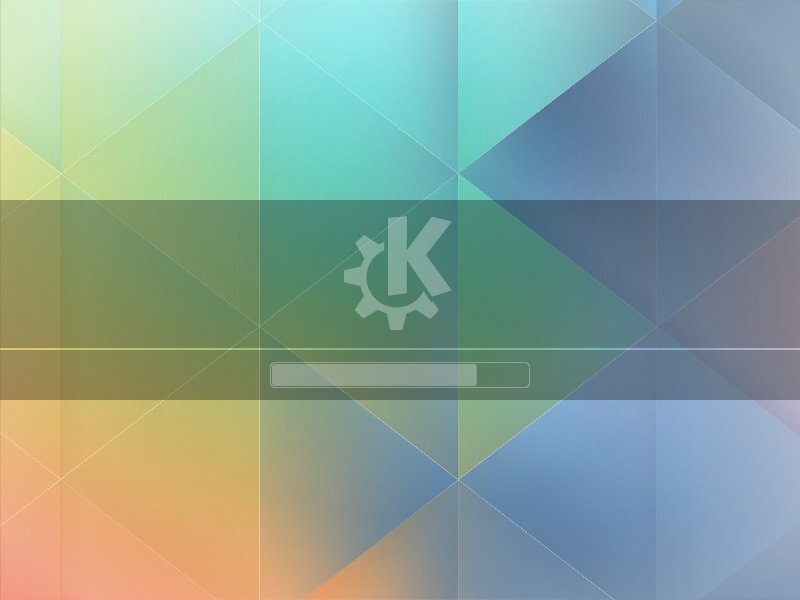 The KDE4 series is still actively developed (in August we will see the release of KDE SC 4.14) but the KDE developers have been working long and hard at the next generation desktop. 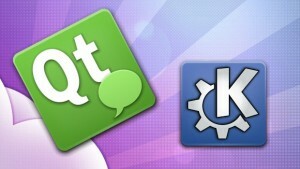 I wrote some generic phrases in the past about KDE Frameworks 5 (the successor to the KDE Platform aka kdelibs) and Plasma Next (the Qt5 based successor of the Plasma Workspaces of KDE4 which uses Qt4 for its graphical splendor). But in the next few months we will actually see the first stable release of the Frameworks and the Plasma 2. There are beta sources available now and I grabbed those in order to re-write Slackware’s KDE.SlackBuild build harness. That took a lot more effort than I anticipated but I am glad I did it in an early stage (I don’t usually concern myself with KDE beta releases). My scripts are ready and it’s mostly empty slack-desk files which need some more attention. I won’t be sharing more than screenshots at this moment. The KDE-5 desktop is just too crash-prone in this beta stage, and I want to spare Slackware the disaster of pushing an unstable desktop. Just think of how the “big distros” handled the release of KDE 4.0 which was basically a “technology preview” but got added to distros anyway, much to the chagrin and frustration of their endusers. This is just a taste of things to come in the summer, I hope! Beautiful! 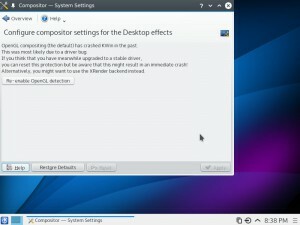 I’m being anxious for this KDE5! I have seen some videos and read most that is published about it in the wild and I’m really excited to see it hit the streets. I totally agree with you by no providing development preview packages to end users now. These are for devs only so we, the users, get only the finest thing to daily use. Thanks for you review, Eric. I’m glad to see that you are putting your efforts and spare time to pave the road for KDE future on Slackware. 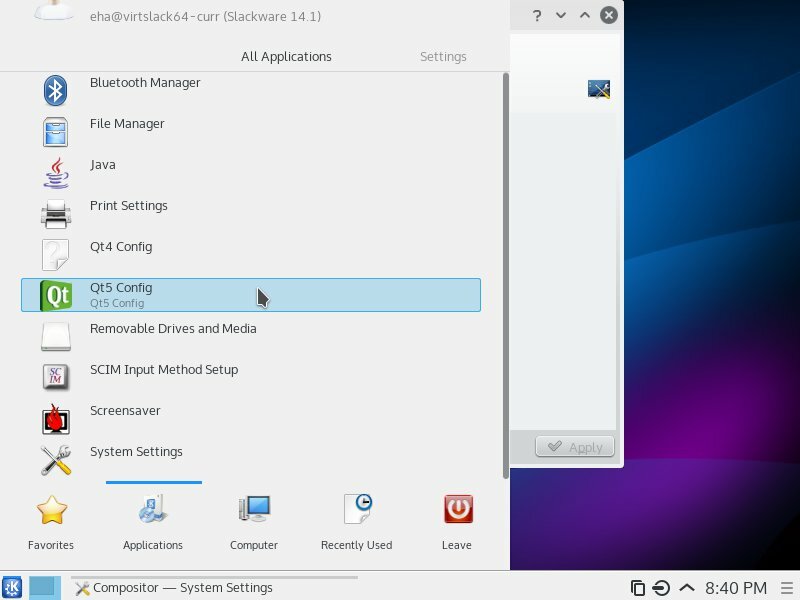 Do you see any forecoming revolution compared to how KDE4 use to fit in Slackware, if you feel like willing to share your impressions on that?